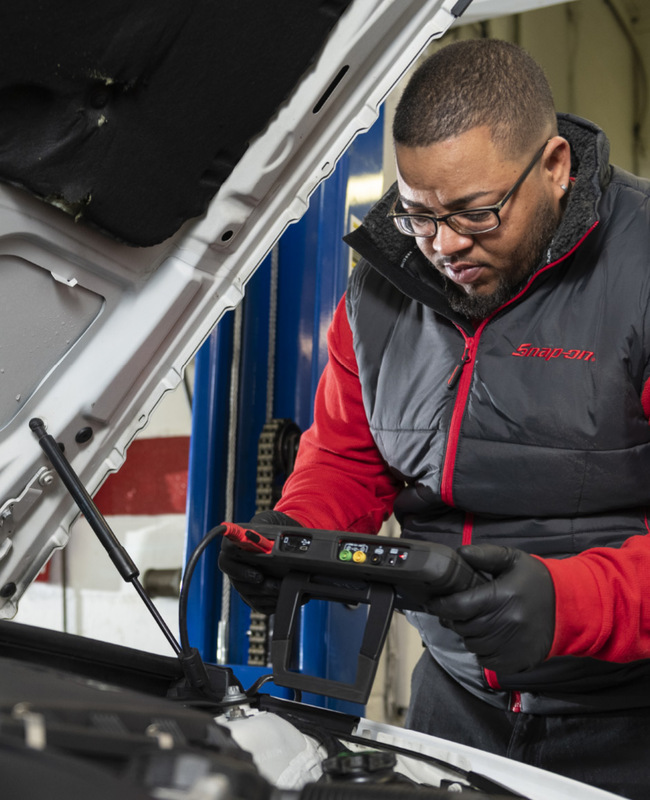 Born and raised in the City of York, Abdullah M. Jamison saw how automotive action can set innovations in motion by transporting products and big ideas. Understanding this statement firsthand, he decided to create a business offering quality, competitive automotive services. In 2007, his vision created S&O Auto Sales & Tire Service. Ever the visionary, Jamison didn’t stop there. 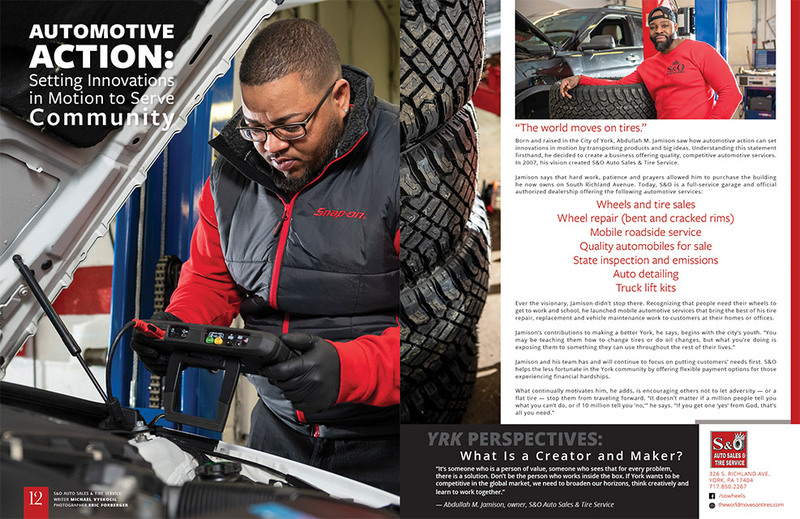 Recognizing that people need their wheels to get to work and school, he launched mobile automotive services that bring the best of his tire repair, replacement and vehicle maintenance work to customers at their homes or offices. Jamison and his team has and will continue to focus on putting customers’ needs first. S&O helps the less fortunate in the York community by offering flexible payment options for those experiencing financial hardships.